The year 2017 was a bumper one for online casino players in the UK when it came to jackpots – and there are already signs that 2018 could be just as lucky. Have a look at some of the biggest UK online casino jackpot winners over the past few years and take the positive vibe with you next time you have a progressive session on your favourite online slot machines. 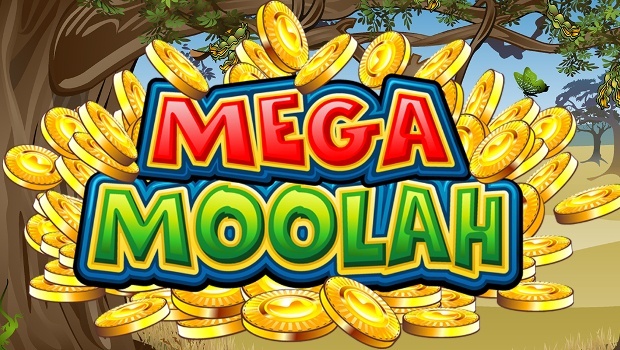 Not many people believe they can win a cash sum with online slots that would make the average lottery win look modest – but it keeps happening with UK jackpots. In the past few years, one of the biggest and most memorable jackpot wins by a British player was the £13.2 million won by Jonathan Haywood, from Cheshire, in October 2015. He was a soldier who’d been on tour in Afghanistan, so it looks like Lady Luck shined her light on a real hero when she chose where to send the jackpot. Jonathan said he was planning on using some of the winnings to fund treatment for his sick father, making the win even more heart-warming. There’s more good news for anyone wishing they could strike a multi-million win, or even a few hundred thousands – you don't need to spend a small fortune. Jonathan won his millions with a 25p spin. 2017 Lucky for UK Slot Jackpots – Will 2018 be the Same? While we're talking about Mega Moolah, the progressive jackpot slot game was incredibly lucky in 2017, with a record-breaking 12 progressives paid out in the calendar year. In fact, the previous best year paid out only six big wins. If 2018's start is anything to go by, this year could be just as hot, with a win of more than £2 million already claimed by a Canadian gamer. OK, so it wasn't won in the UK, but by the law of averages, surely one should hit these shores soon? After all, the game paid out 55.6 million in various currencies to progressive jackpot winners in 2017. The luck of 2017 is illustrated by the amazing story of the UK casino player who had a massive multi-million win – despite being a complete newbie. The player, known only as 'Neil from Aberdeen', deposited £30 into his new Casumo account and made a £4 bet on the Hall of Gods progressive jackpot slot. Sitting in his kitchen, he watched in disbelief as the jackpot hit and a figure of £6.3 million flashed on the screen – talk about needing to put the kettle on! 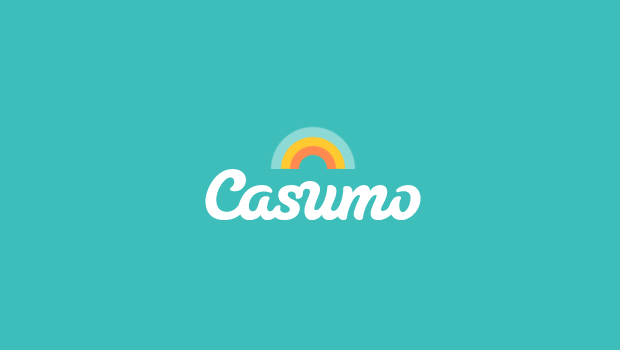 The win was also a record for Casumo Casino, although the site paid out to five multi-million-pound winners in 2017. If you think a six million win must have been a once-every-few-years event – think again. 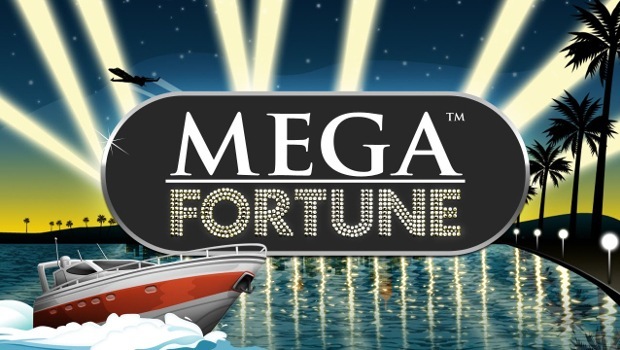 A player at BGO won a huge £6,235,372 in 2016 – and once again it was struck after a modest stake of £1.25 Spin on Mega Fortune progressive jackpot machine. Back in 2015, a player at the site won £3.6m from a £10 bet, so it's certainly a site worth considering for some play time. The jackpot slot wins above highlight just a small selection of huge pay-outs that have been won by British gamers in the past few years. The biggest wins are yet to match those of the National Lottery – such as 2017's biggest win of £24.5 million just before the start of 2018 – but progressive slots offer more entertainment and more chances to win. 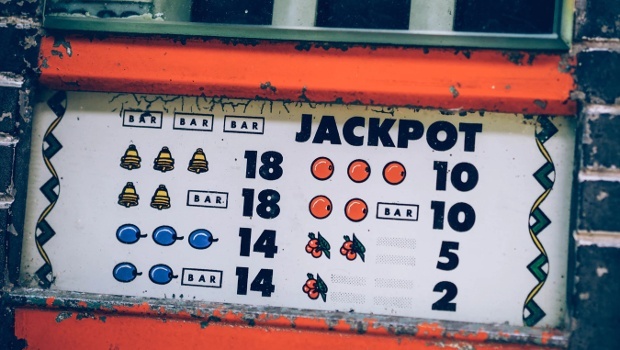 As shown by the examples highlighted, many progressive jackpot wins worth millions of pounds go to gamers with modest bankrolls and budgets. You can bet sensibly and still be in with a chance of being a big winner. Will 2018 smash the current jackpot record, or the number of people winning million-plus pay-outs in 2017? Only time will tell – but you have to be in it to win it!